You can use a 12V sensor adapter to connect this sensor to your InterfaceKit or Hub. 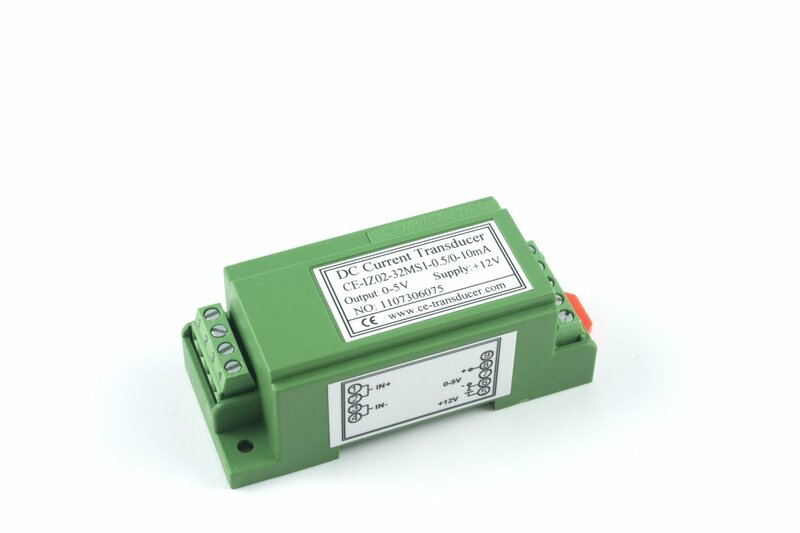 See the Connection & Compatibility tab for more details. 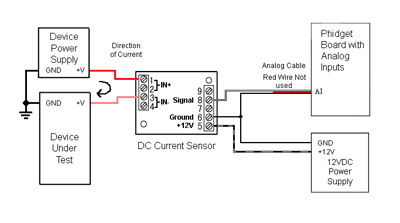 This current sensor requires a 12V power supply and outputs a 0-5V signal depending on the current measurement. 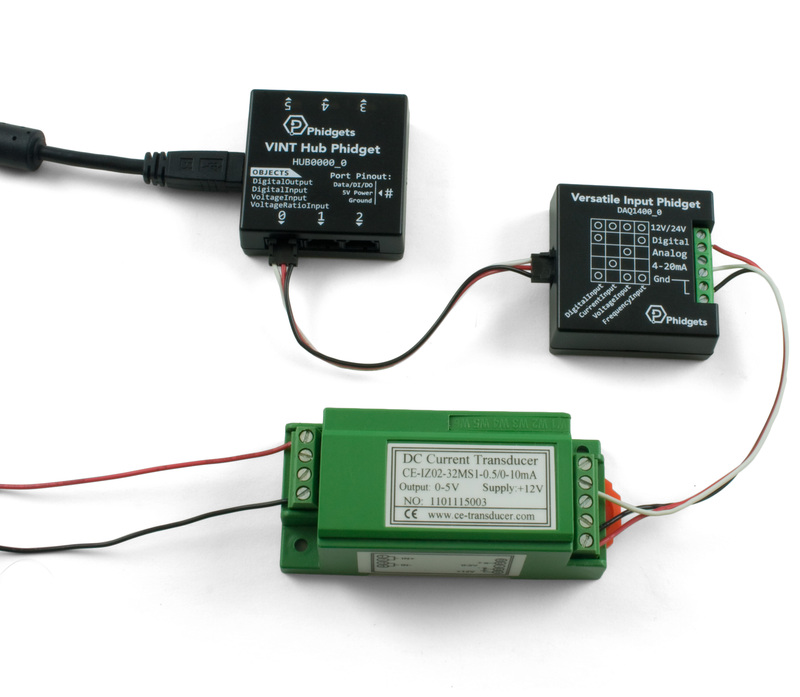 For a simple way to provide 12 volts, you can use our 12V sensor adapter. 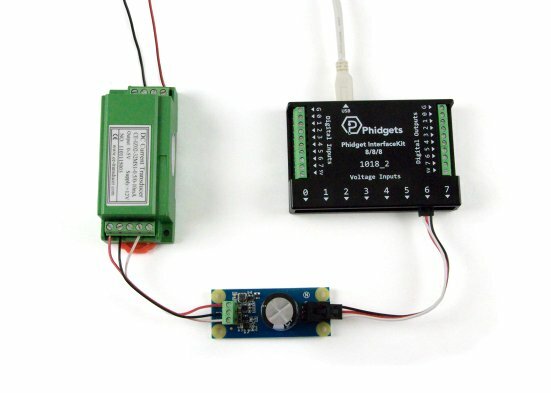 It uses the 5V supply from your InterfaceKit or Hub and steps it up to 12V while simultaneously passing the 0-5V signal from the sensor into the Phidget cable. Alternatively, you can use the Versatile Input Phidget, which is a VINT-controlled device that can interface a wide variety of sensors, including transducers that run on a 12V supply.